Onions as we know makes us cry. Yes, shed tears! But many of us dont know that we are shedding tears for our own good. In my younger days I have seen my grandma always sitting a side of my home and peeling onions. I used to get irritated by that pungent smell spoiling the entire atmosphere of my home and believe me I have never touched any onions till my marriage done. I started touching it fearing my Chandru. Yap, I need to cook for my hubby who is just opposite to me in all flavours and ya he is very fond of onions. OOOOOOOOOOOO I cried without onions!!!!! So slowly I started with onions..... and now trust I cannot cook any south Indian meal without onion and especially small onions. There are many varieties in Onions and they find their values in cardiovascular , cancer prevention, cold, eliminating free radicals, regenerating vitamin E, against asthma and much more. And my grandma used to say small onions holds lots of good blood pigments and this sambar is her speciality. Make a paste of tomatoes, sambar powder, corriander powder, cumin and pepper. Heat oil, put mustard seeds, allow to spurt and add onions. 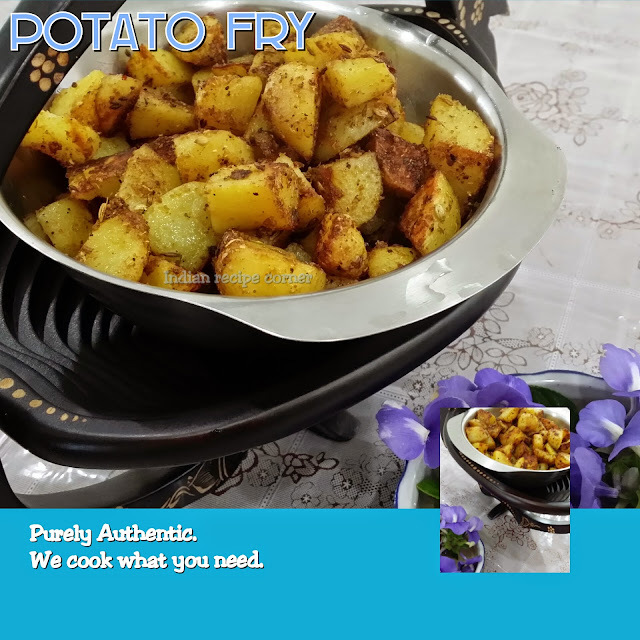 Fry them till its color turns blured and its leaves seperates, now add the mixture, salt, tamarind and allow for oil to separate or two boils and add dal, a cup of water and allow to boil for 5 minutes at high flame. Now add jaggery and then lower flame, garnishing with curry leaves, chilli and sprinkle asafoetida.